Every once in a while, we come across something on eBay that is: pretty unique, a decent value, and that we like enough to buy with our own money. 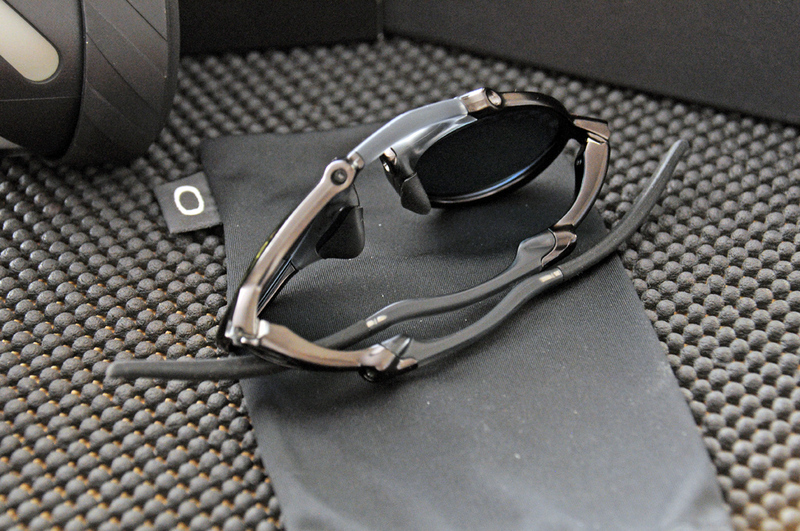 The Oakley X-Metal Madman is one such item…maybe its because the styling reminds us of one of our favorite tech gadgets, the TruFocal adjustable focus eyeglasses. 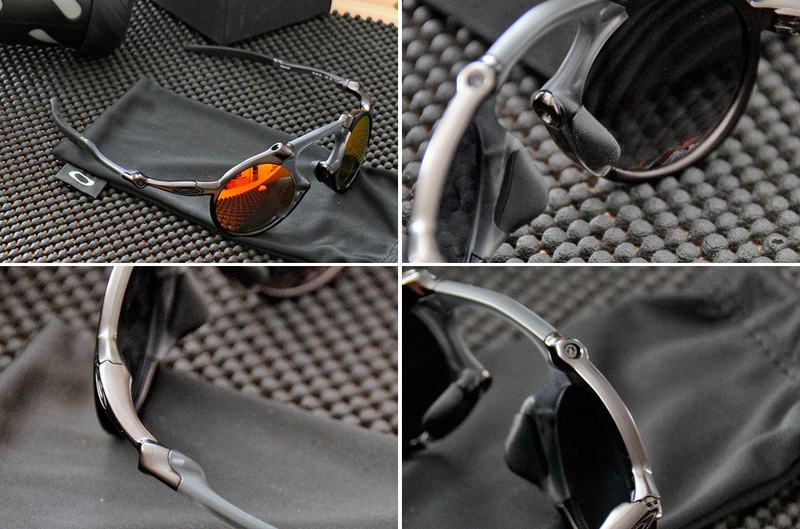 Most people know the name Oakley, but many may not know about their X-Metal line. We got introduced to X-Metal sunglasses when we got our first pair of Oakley Juliets back in 2009. Here is the “unpacking” of the Madman as we received it from the seller. The item was listed as “used,” but appears to be brand new as it had an unbroken seal. Regardless, the glasses were absolutely blemish-free. The frame of these sunglasses is made with X-Metal titanium alloy, the rubber pieces out of sandblasted O Matter™, and lenses using Oakley’s High Definition Optics® (HDO®). There were a few models of the Madman made (Standard, Ferrari, XRaw), but the differences are in the finish only and not in the materials used. 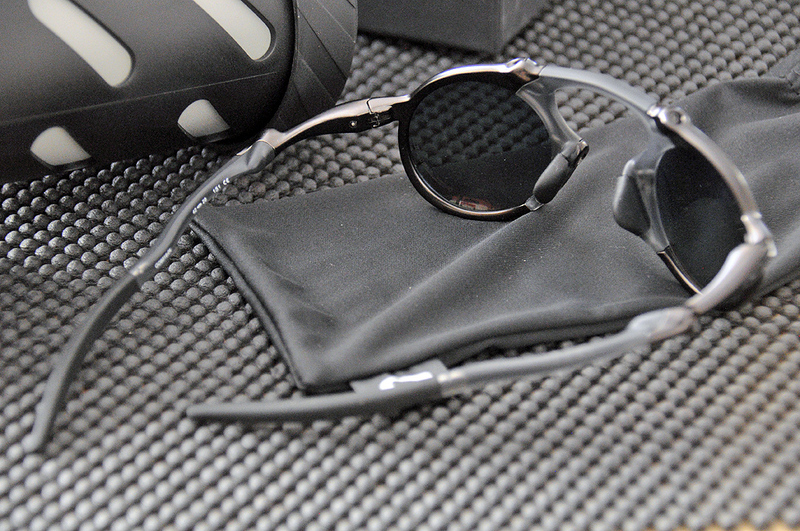 The specific model of the Madman we got is the Standard with a “dark carbon” frame and Polarized Fire Iridium® lenses. The tolerances and fit of all the components are first-rate. The movement of the arms are smooth and without any kind of play. The finish, even at close inspection, is completely blemish-free. This is one nice piece of gear. 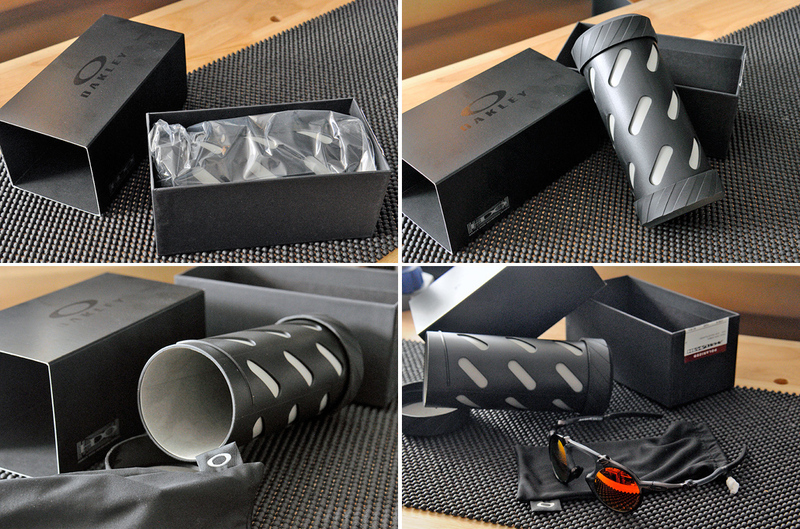 We’ll have a FirstUse and InTheWild report on these Oakley Madman sunglasses once we have had a chance to wear them. If they are anything like the Juliet, we will be enjoying them for a good long time!